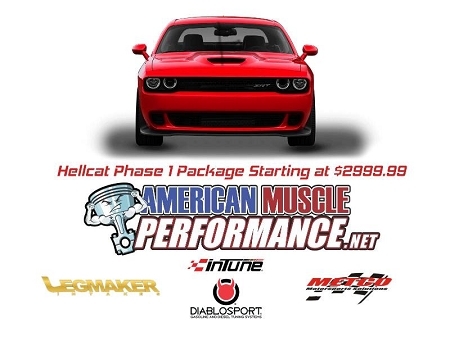 This is a great starter package for your 2015++ and up Dodge Hellcat. 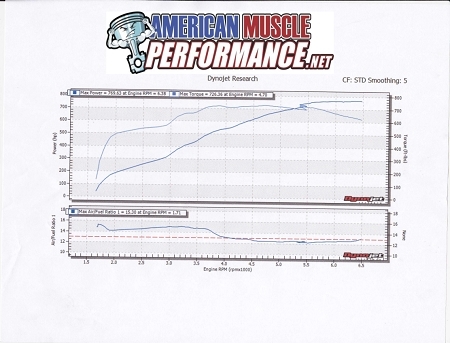 This package makes over 769 RWHP! and 726 TQ! Give us a call today to schedule your install. 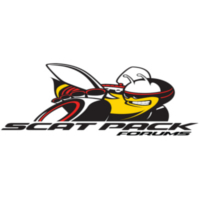 This package includes all parts and labor and dyno tuning. Diablo PCM and I3 Tuner.